Are you looking for somewhere to escape from a big crowd city to enjoy the beautiful scenery, delicious food and find yourself? We have a great offer for you in this winter. 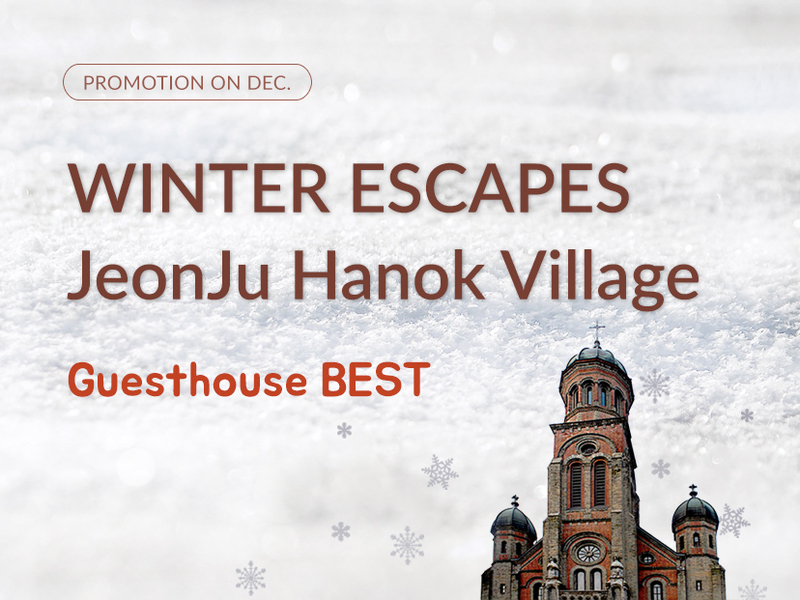 Stay nights in Jeonju Hanok Village where the famous cultural village in Jeonlabuk-Do and get 20% discount. Don’t miss out this great opportunity to have memorable time.